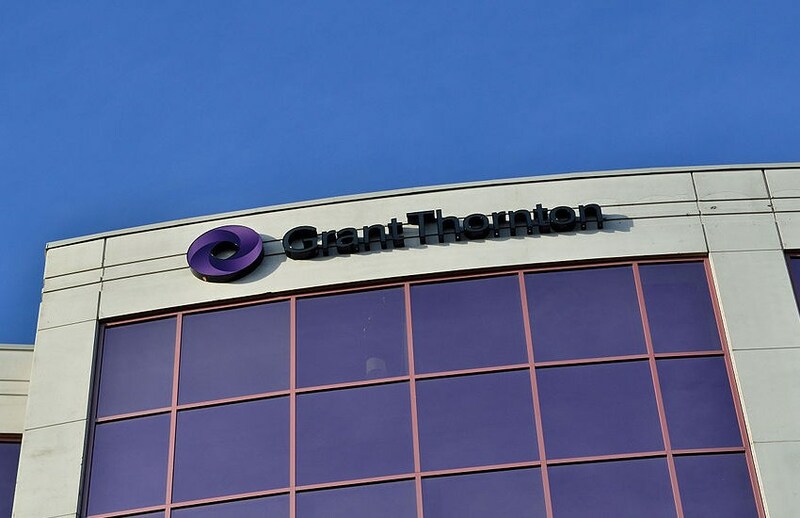 Grant Thornton has announced the hire of a new partner specialising in developing corporate culture practices, as it looks to capitalise on the fallout of misconduct from the royal commission and the #MeToo movement. Matthew Croxford will join Grant Thornton as a partner to lead its national human capital practice, with a goal to develop a strategy for firms to improve their workplace culture. Formerly a senior consultant at Human Synergistics, Mr Croxford has worked with clients including Sanitarium, SunRice, Woolworths, and local councils across Tasmania, the Northern Territory, Queensland, Western Australia and New South Wales. “Workplace culture is at the forefront of many of the conversations we have with clients – particularly off the back of the Royal Commission and the MeToo movement,” said Paul Billingham, National Managing Partner of Grant Thornton Consulting. Mr Croxford believes today’s business climate has shined a light on the need for businesses to implement an extensive culture review and change management process to deal with, in light of the misconduct seen during the royal commission and the #MeToo movement. “There is no better time than now for companies to take stock of where they are, and where they want to go. Working with mid-sized businesses, who are often less encumbered by legacy processes and procedures compared to the big end of town, there is a real opportunity for positive change,” said Mr Croxford.